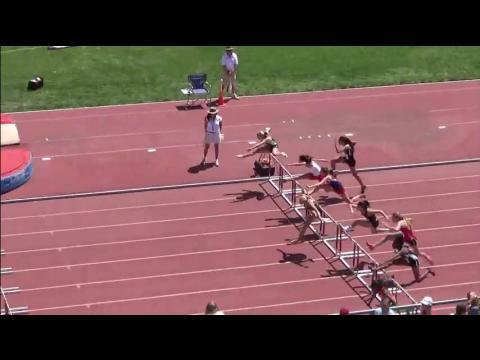 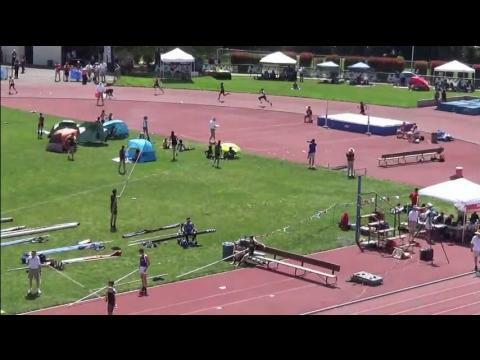 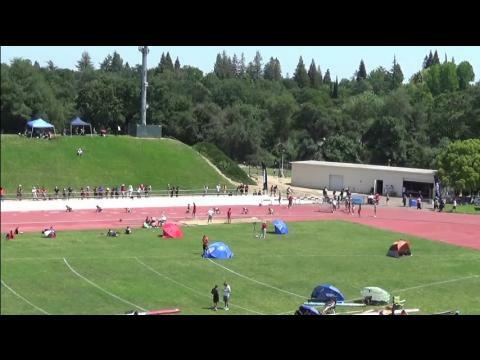 Here are the leading contenders for the Invitational Session of the Sacramento Meet of Champions taking place this Saturday at American River College. 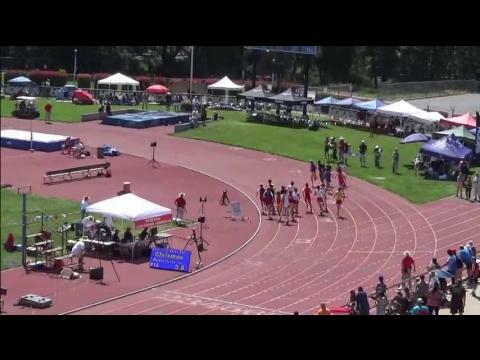 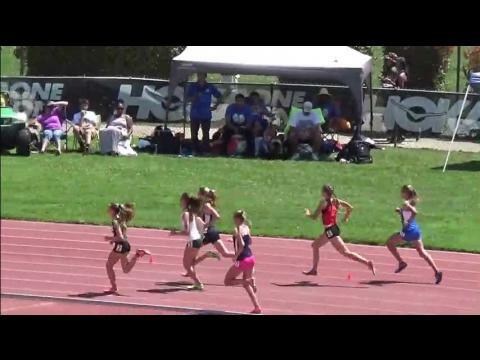 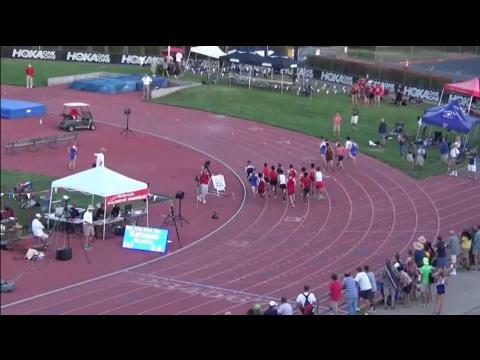 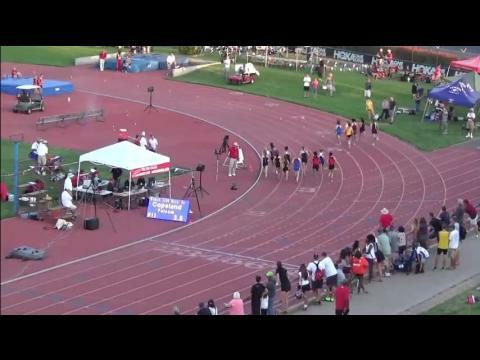 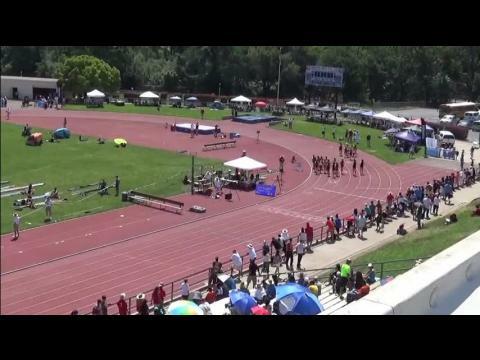 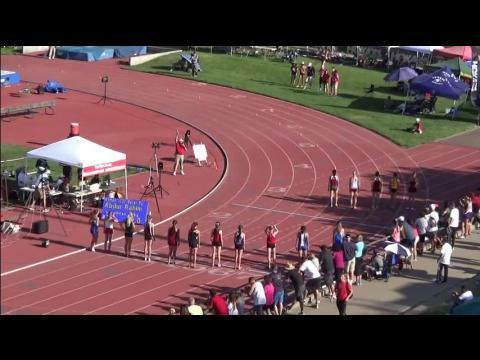 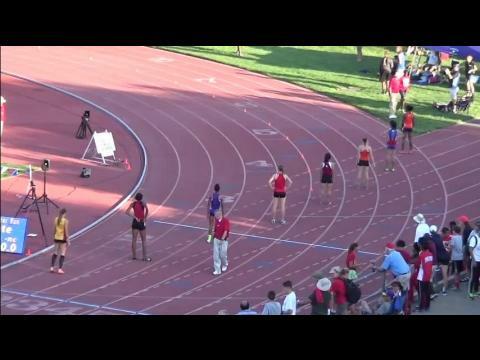 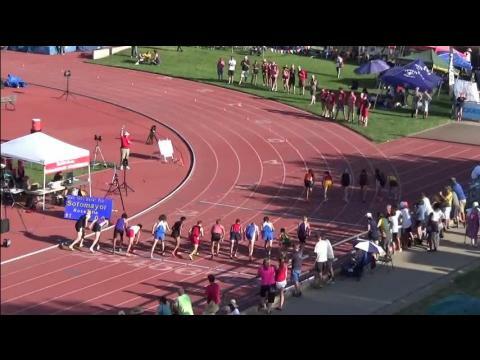 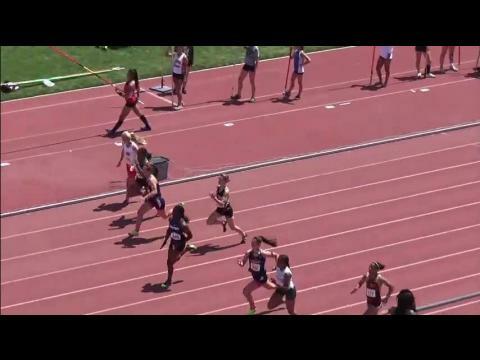 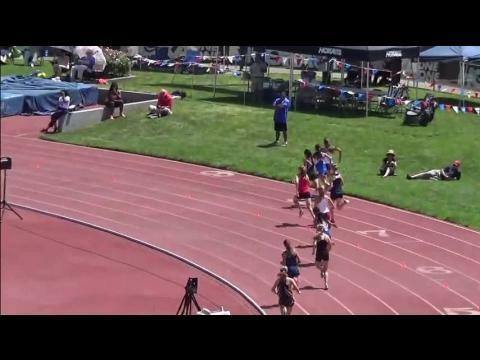 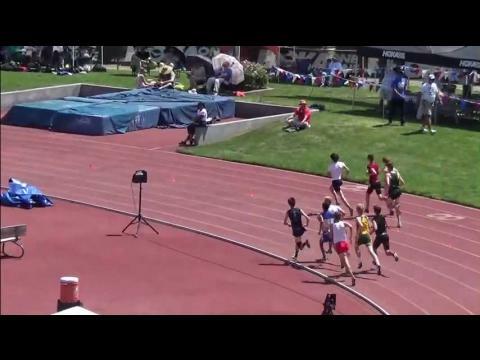 Watch first of two distance wins on the day for Fiona O'Keeffe at the Sacramento Meet of Champions with a 4:49 run in the 1600 meter run (doubled back later to take 3200 in 10:28). 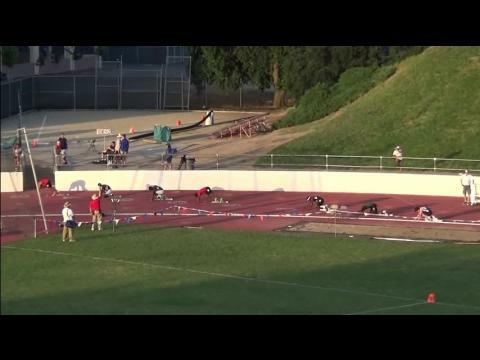 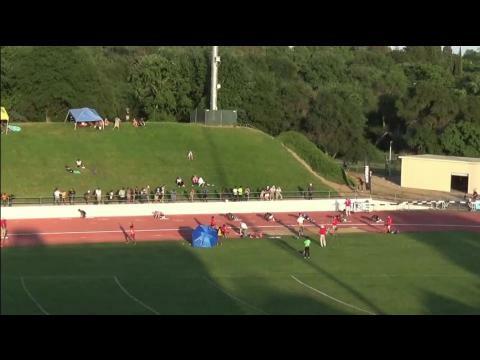 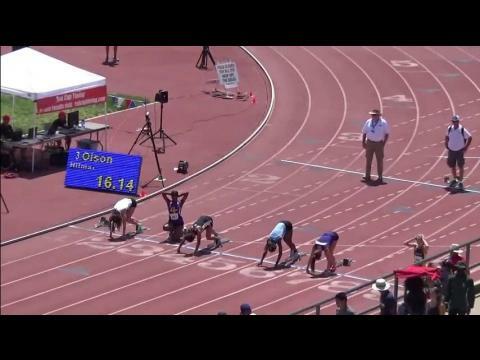 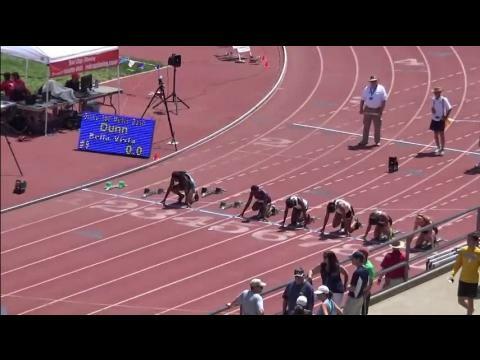 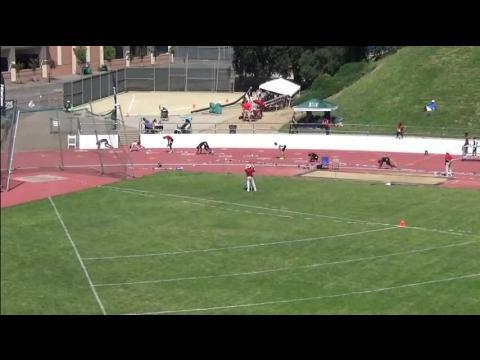 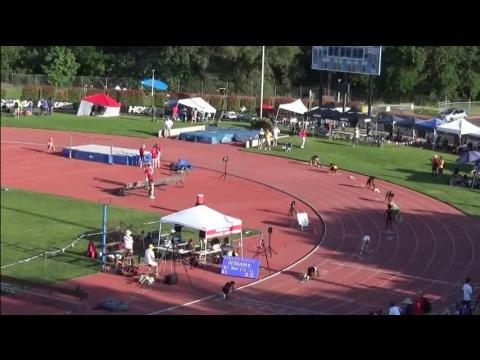 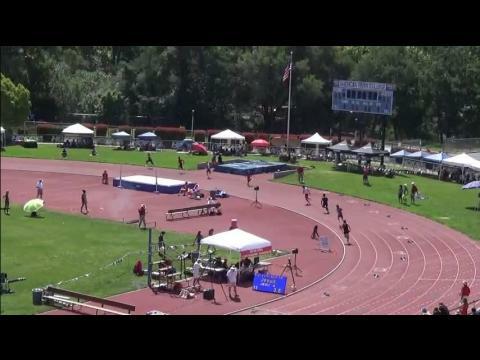 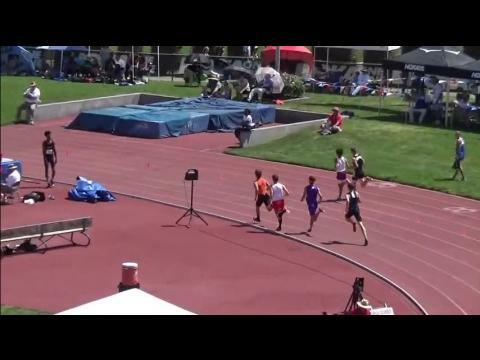 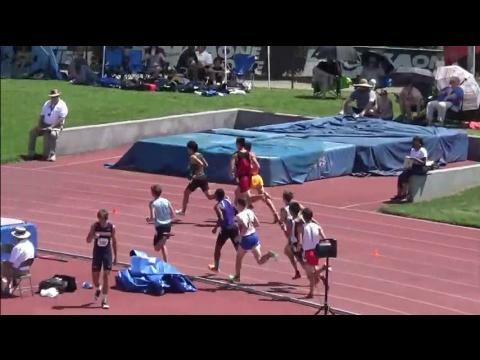 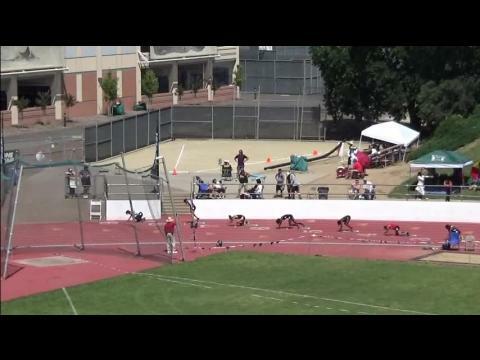 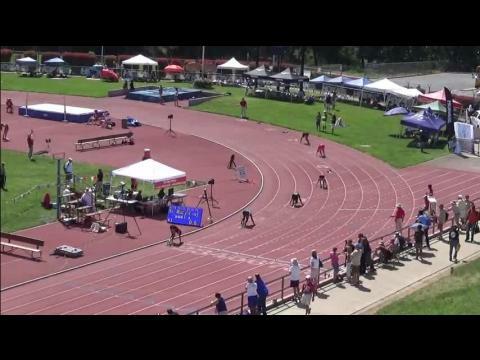 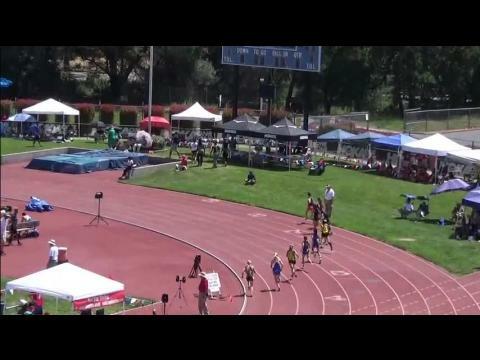 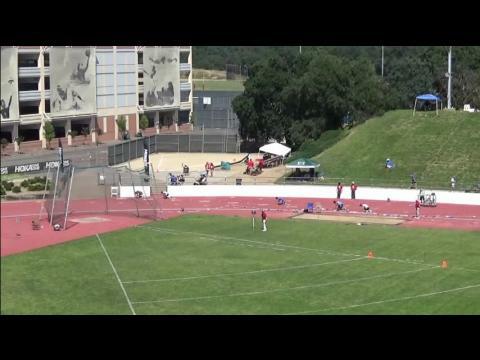 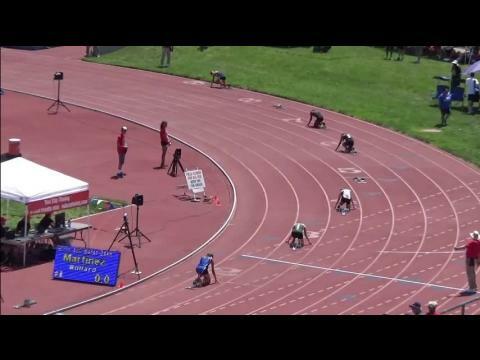 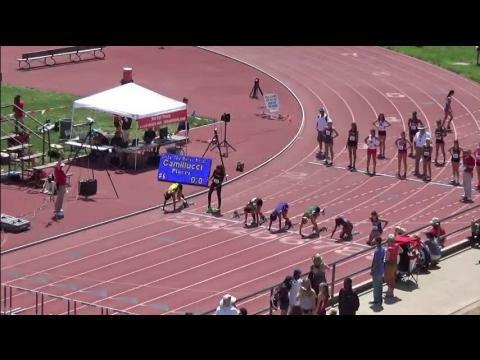 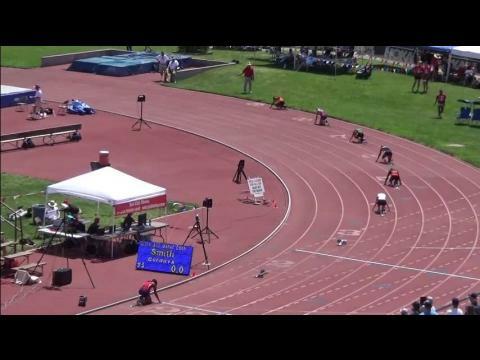 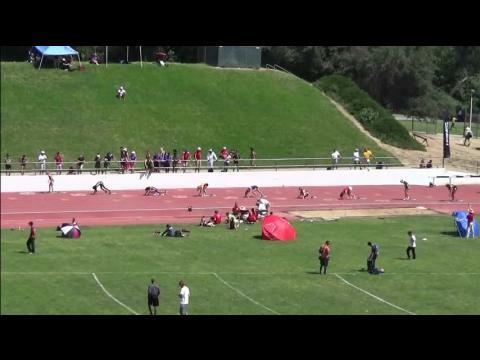 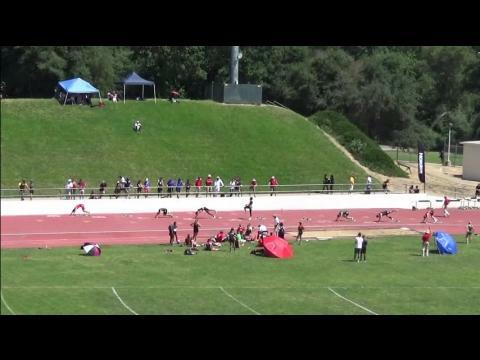 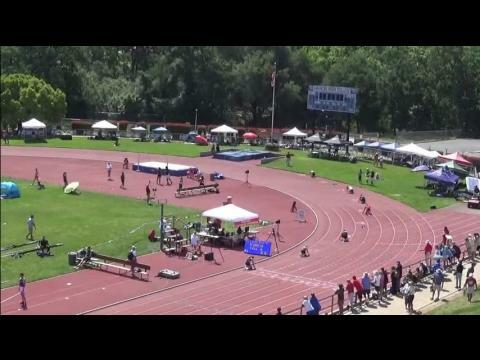 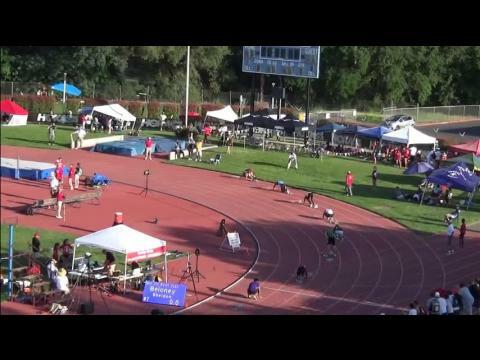 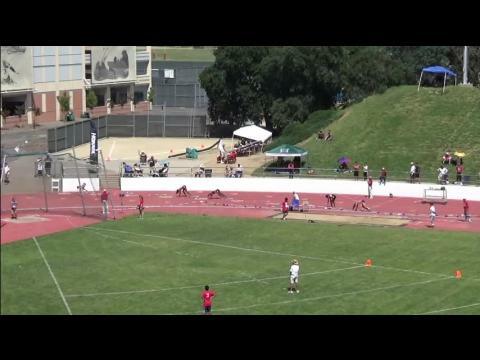 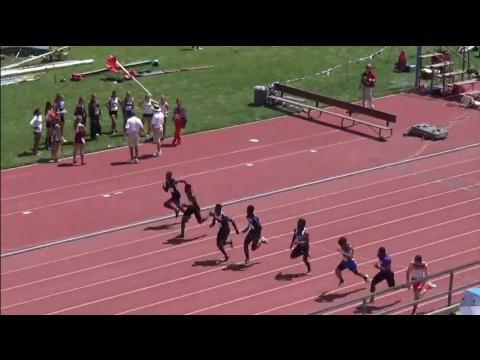 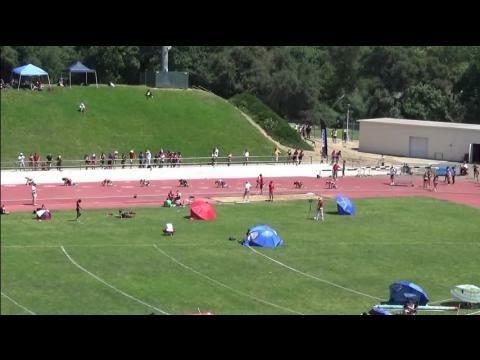 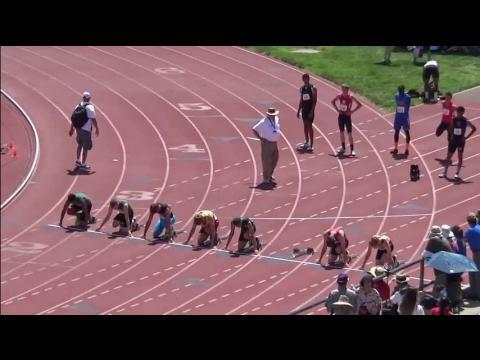 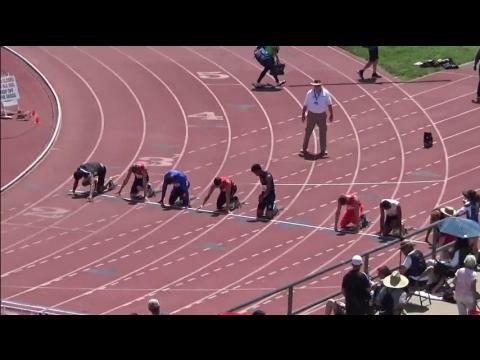 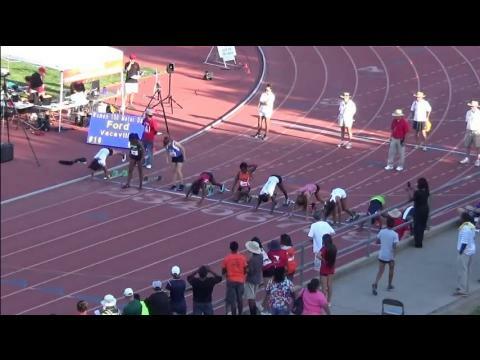 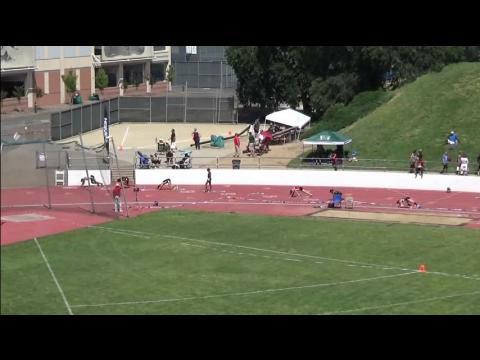 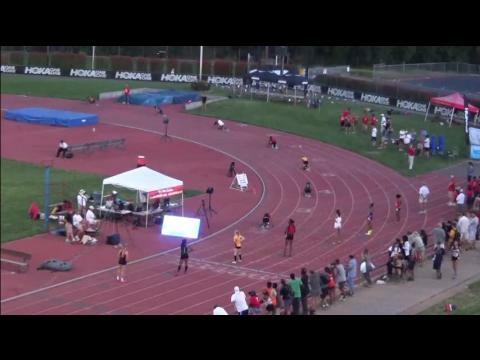 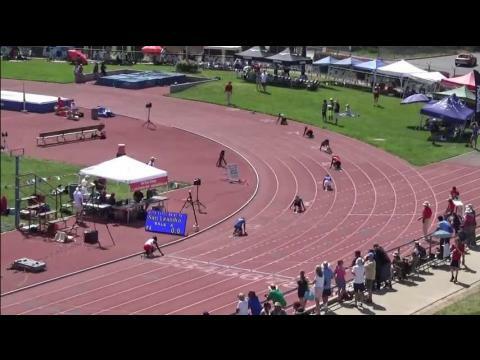 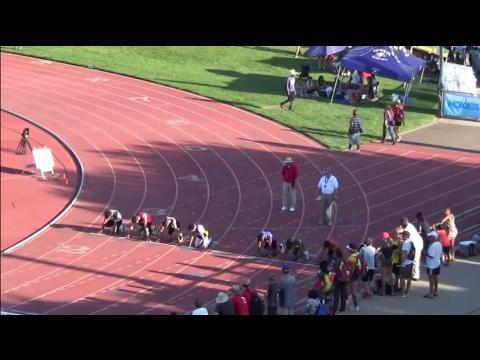 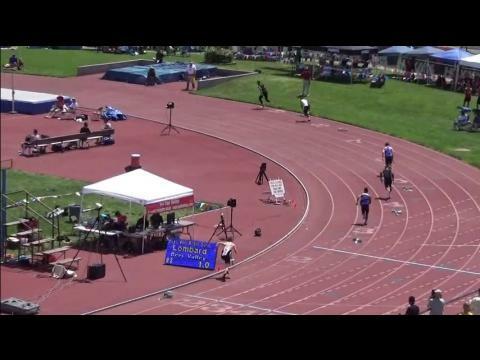 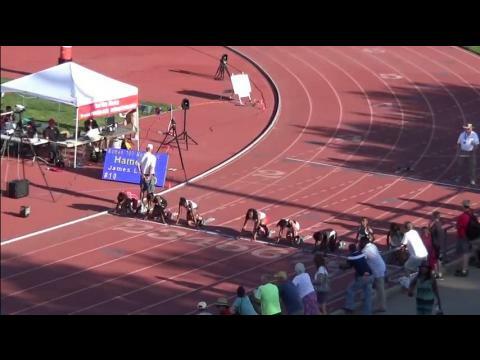 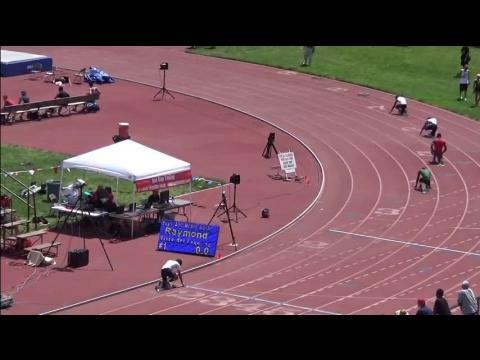 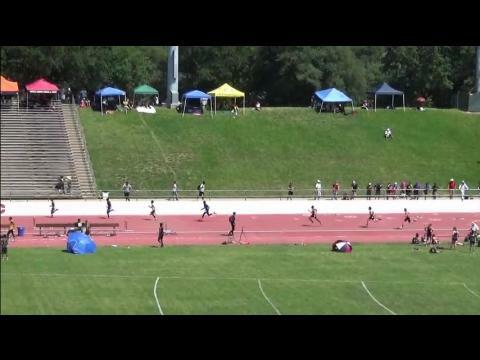 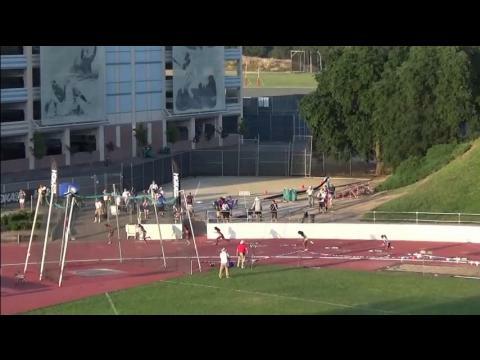 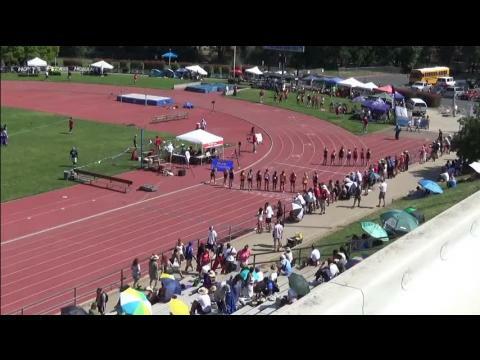 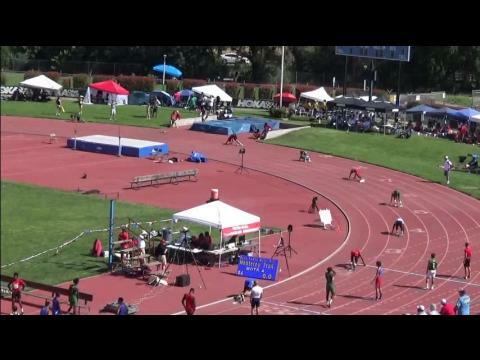 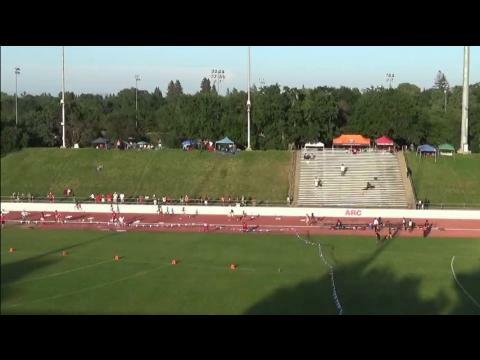 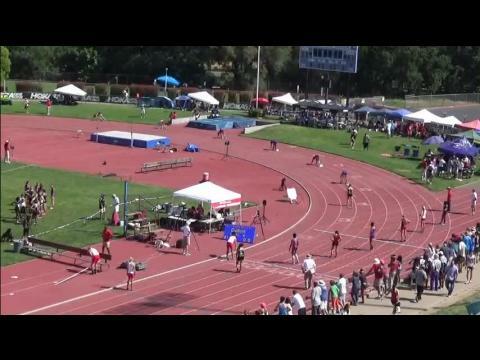 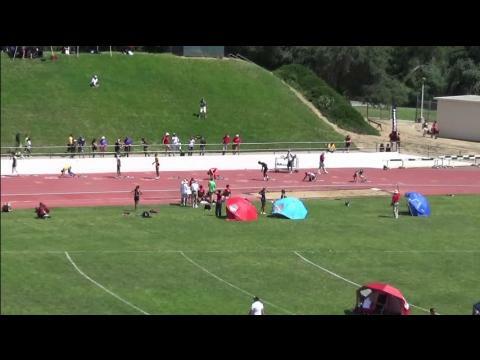 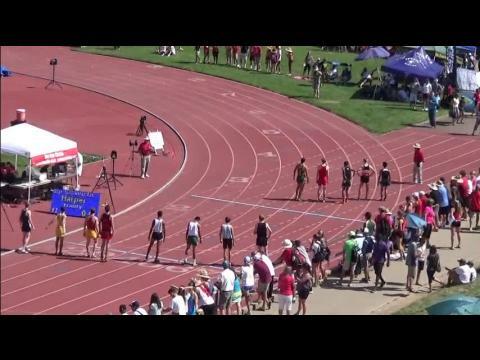 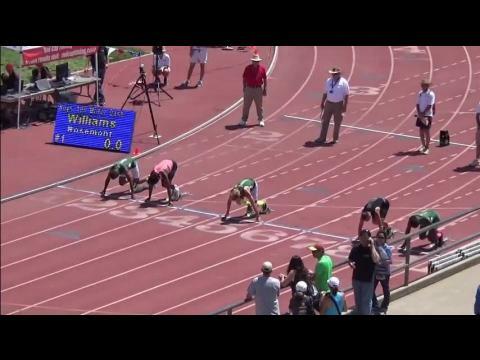 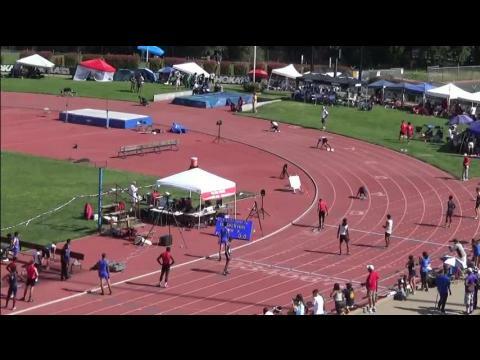 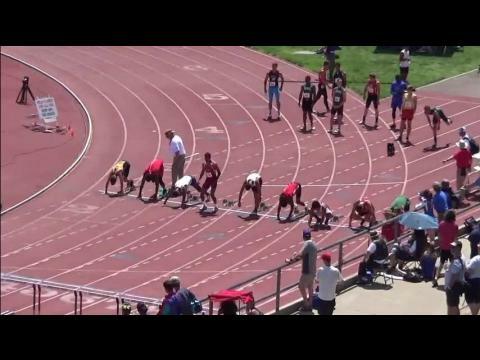 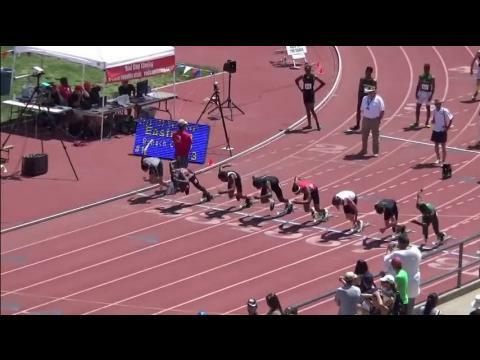 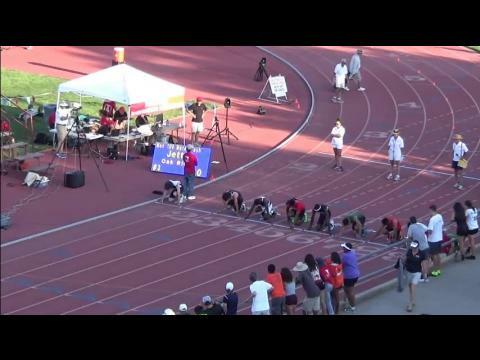 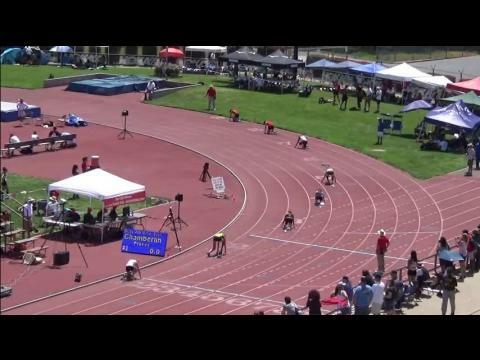 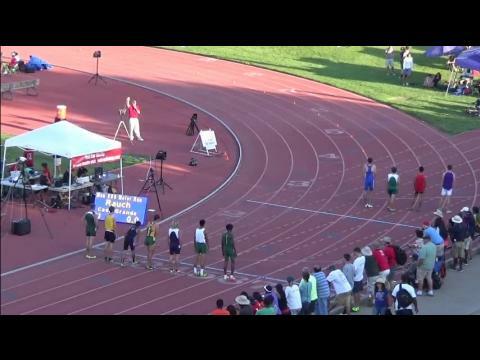 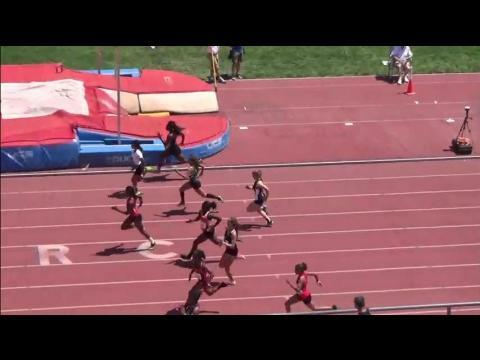 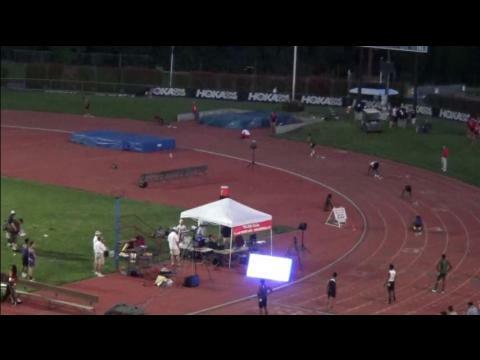 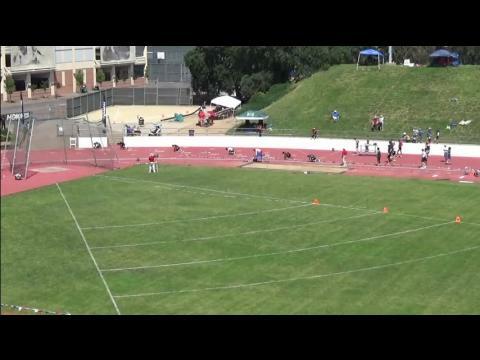 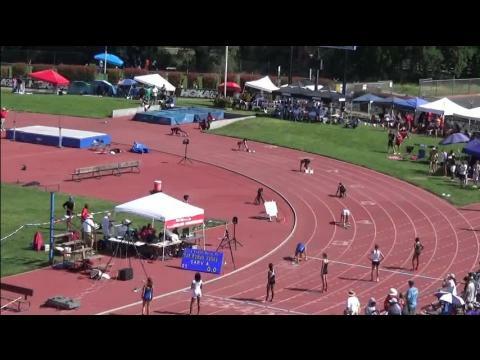 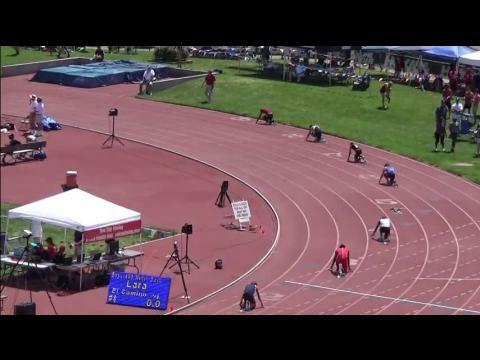 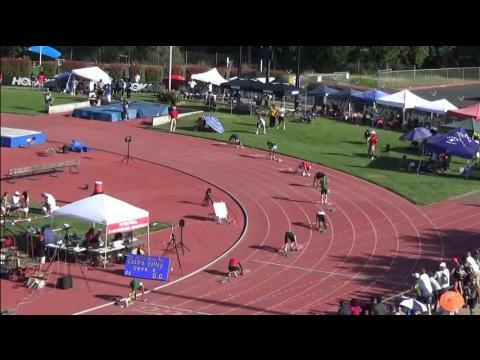 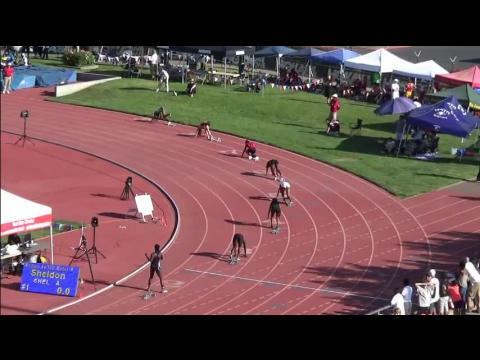 Watch John McDonald of Lincoln roll to fastest wind legal 100 meter time in the state of California with a US #7 10.50 clocking at the Sacramento Meet of Champions.